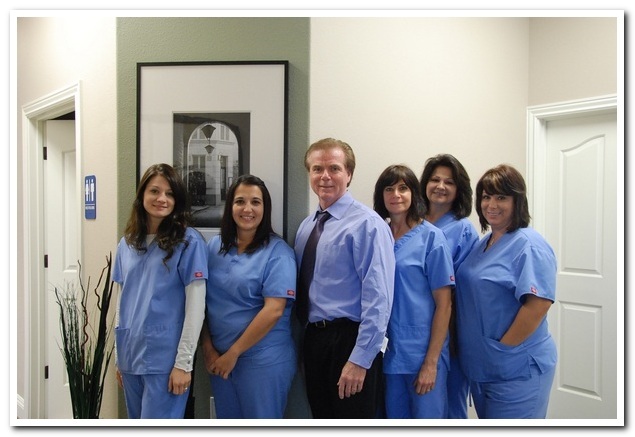 Sally considers it a pleasure to partner with Dr. Davis and Staff for almost 19 years. She enjoys the challenges and gratification associated with providing excellent dental care in a relaxed friendly environment. She loves her career!! Sally married her best friend & high school sweetheart and has 3 amazing daughters, 2 son-in-laws and 2.5 grands! She says that being a grandma is her favorite Blessing! Sally and her family ‘pack’, enjoy church, camping, outside movies, board/card games and real homemade popcorn and Disneyland. Sally loves traveling, so she is always ready for a road trip! Nicole was born and raised in Madera, CA. She has been a dental assistant for 10 years. 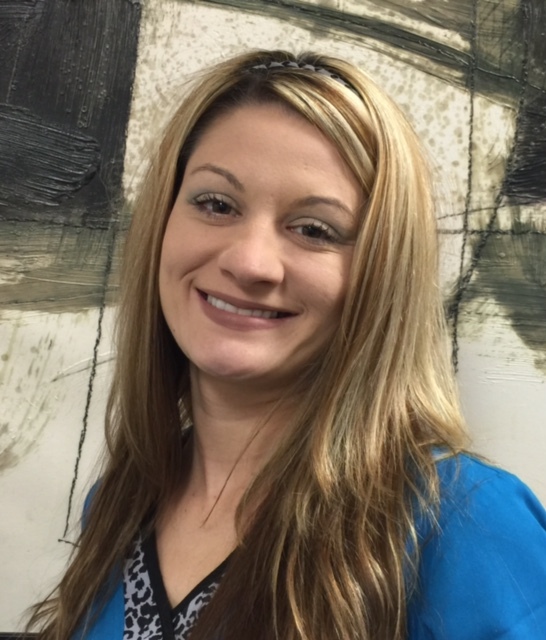 Nicole loves working on teeth and helping patients create a smile they have always wanted. She enjoys spending quality time with her children whether it be going to the movies or at their sporting events. She looks forward to many years at this office with awesome staff and wonderful patients. Crystal was born and raised in Merced,CA. She has been a Registered Dental Assistant for 10 years. She has been working in the front office for the last 3 years. She has been working with Dr. Davis since 2014. In her spare time she enjoys spending time with her two daughters whether its on the ball field or taking her children on day trips. She looks forward to many years at this office with the wonderful staff and patients. 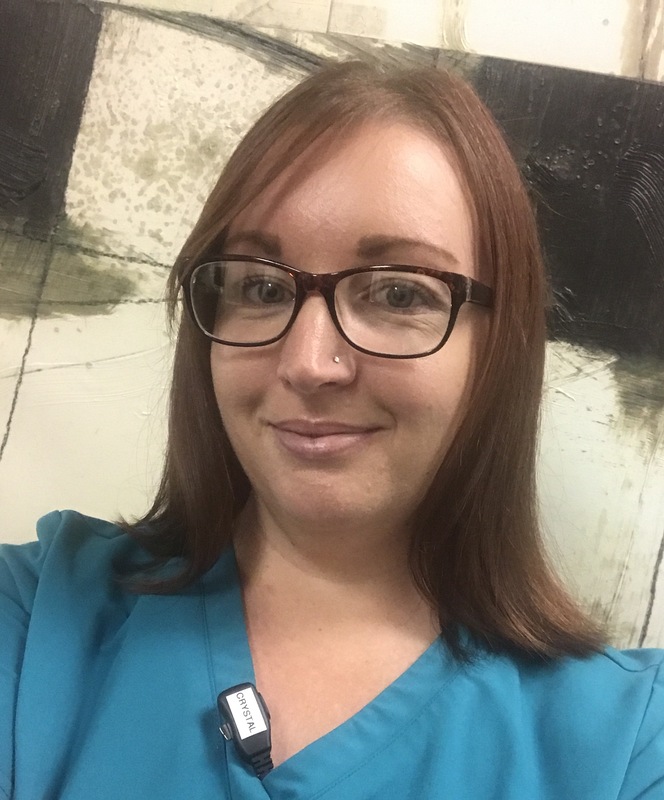 Darby has been with Dr. Davis since February 2017. She has been in the dental field for 25 years. Her and her husband have 7 kids 1 grand baby as well as 3 dogs and 2 cats. In her spare time she enjoys spending time with her family whether its hiking, rafting or just going to the movies. She looks forward to many years with Dr. Davis and the wonderful staff and patients. 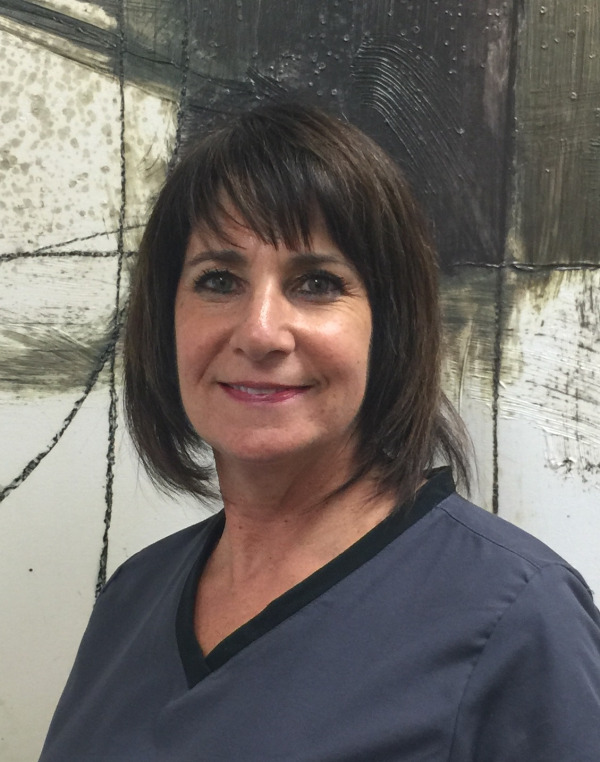 Ellen has worked as a Registered Dental Hygienist for 25 years. She is a highly skilled, conscientious and experienced hygienist. Ellen has been working for Dr. Davis for 22 years. She enjoys time in the gym and spending time with family and friends. Jill was born and raised in Chowchilla, and attended Chowchilla Union High School. She graduated in 1994. She attended college at Merced Junior College and transferred to Fresno City College and graduated with her Registered Dental Hygiene Degree in 2000. 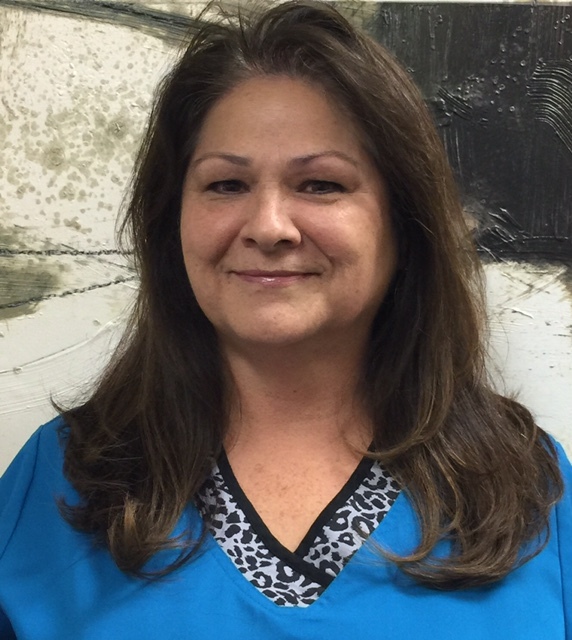 She has worked for Dr. Mark Davis for over 11 years as one of his hygienists. She currently lives in Clovis, CA with her husband Kenny Vaughn and two daughters. In Jill's spare time she enjoys spending time with her family and taking trips to the coast or mountains. She enjoys snow skiing and most water sports.